I had the honor of doing a boudoir shoot with Morgan Tolentino a couple of weeks ago. I wanted to share some of my favorites. I finished the nursery today. First of all let me say how CRAZY it is how primal and instinctual I (and I assume most other women) am during pregnancy. Omg. I woke up today and out of the blue, the nursery HAD to be done. I was almost rabid waiting on the amazon packages. I couldn’t wait for Brian to hang the curtains – I had to do it myself. And the wall art. And everything else. It was like some outside force was controlling me. Any who , i finally pulled the trigger and ordered the rest of the decor from amazon over the weekend and then went to hobby lobby today (who happened to be having a 50% off wall art sale 💃🏾). I haven’t been nesting lately. 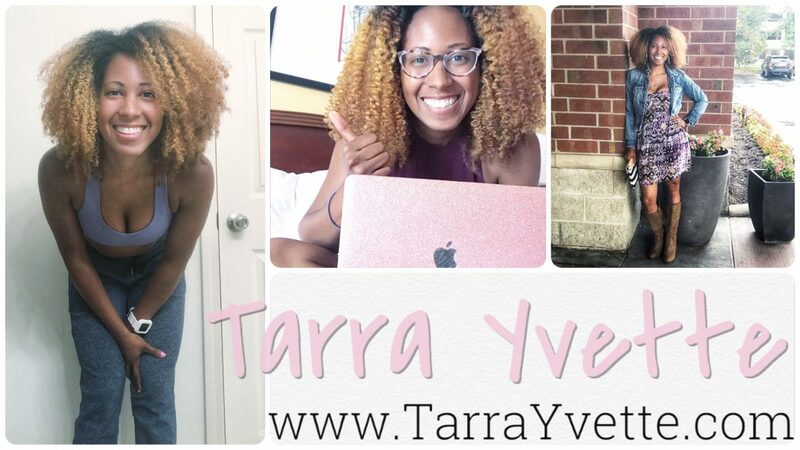 Since my earlier escapades (17/18 weeks – Nesting with Tarra, 16 weeks in “Nesting with Tarra”, This week in “Nesting with Tarra”) I have slowed down. I didn’t feel like I had a lot of energy and I haven’t done anything. Yesterday I had the urge to get the babies stuff together. So I washed my first load of laundry – her 0-3 month and newborn clothes. And then I tackled the cloth diaper prep. Basically still avoiding maternity jeans by buying skinny jeans a size up and using a belly band. I also wear a lot of leggings.